Because we hunt all wild birds, we follow state law for seasons and bag limits. 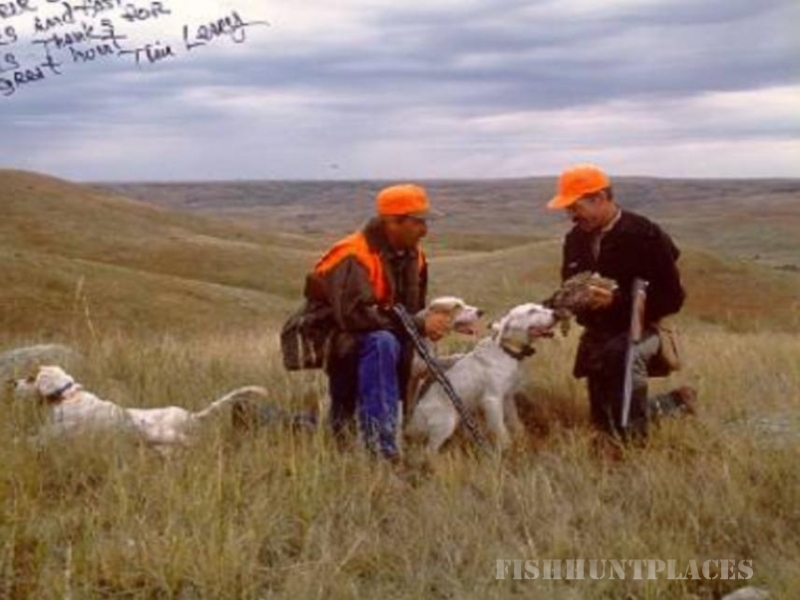 Prairie Chicken, Hungarian Partridge and Sharp-tail season opens the first weekend of September to the third weekend in December. Hunting starts at sunup and ends at sundown. Pheasant opens the third weekend in October through the third weekend in December. Hunting starts at noon and ends at sunset. Bag limit for all is three birds per day, with a possession limit of 15 birds.